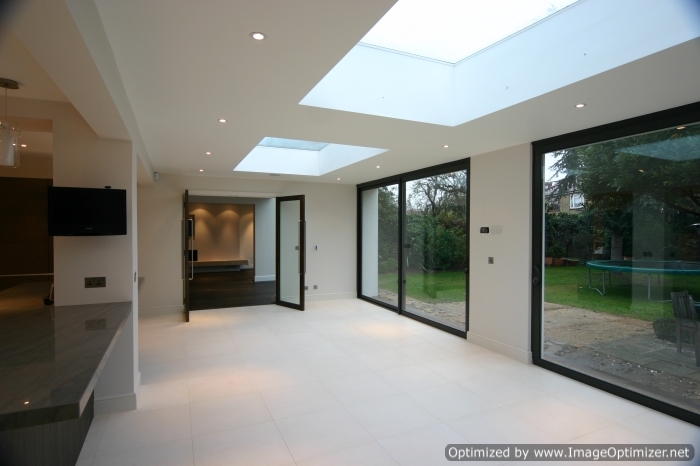 For a number of years JLK Electrical have performed various business projects. From small office fit-outs, bars and restaurants to large retail chains. So if it’s a coffee shop or large commercial unit you require wired or revamped, JLK Electrical is your answer. With a wealth of experience in contemporary lighting, mood lighting or more efficient lighting, we can recommend energy effective ways to light your premises in a cost efficient way. JLK Electrical have helped a variety of big businesses nationwide. From start to finish we have kept client fulfillment and pride ourselves in fulfilling all deadlines. This dedication to client satisfaction has allowed us to keep on growing through repeat custom and excellent credibility. JLK Electrical have carried out a variety of electrical installations in bars and restaurants right across the country. We offer a service that is fast and trustworthy so not to disrupt your organisation whilst work is being carried out. We happily work with each customer to ensure very little disturbance to the existing business, in many cases we will work outside of regular business hours. On all projects, we utilize a team of proficient electrical experts, references readily available on request. All works are performed by certified and qualified electricians. When you own a home and a business, it is always a good option to look for electrical contractors that can service your needs at the office as well as in your house. Whether you have a small business, medium business or large business, your electrical requirements, for the most part, remain the same. There is no need to go find someone who is only a commercial electrician, when you can use a company that does it all. One of the main services that is generally required from commercial electrical contractors is a periodic assessment of your electrical circuitry. This involves a visual evaluation to start with to check the safety and wear on all electrical setups in the office, shop or warehouse. The next step is testing of your electrical wiring etc. using ETCI approved testing equipment. You should then be presented with a list of findings and what is needed to correct the problems found. Electrical contractors Dublin and other Ireland cities work under the Electrical Technical Council of Ireland and all inspections must meet up to their regulations and standards. It is important that you do regular inspections as providing a safe working environment is part of the Health and Safety Statutory Regulations. You should have an inspection report available as part of your Health and Safety program in the workplace. 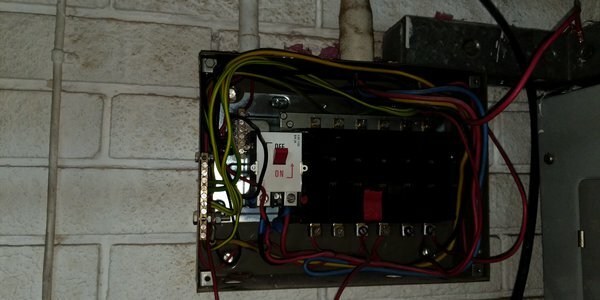 Wiring and other electrical installations deteriorate over time and can be the cause of fires and shocks. Make sure you schedule a regular assessment with a reliable commercial electrician, Dublin based, to comply with the standards in this area. As well as basic wiring and installation checks, you should also have PAT tests done at your place of business. 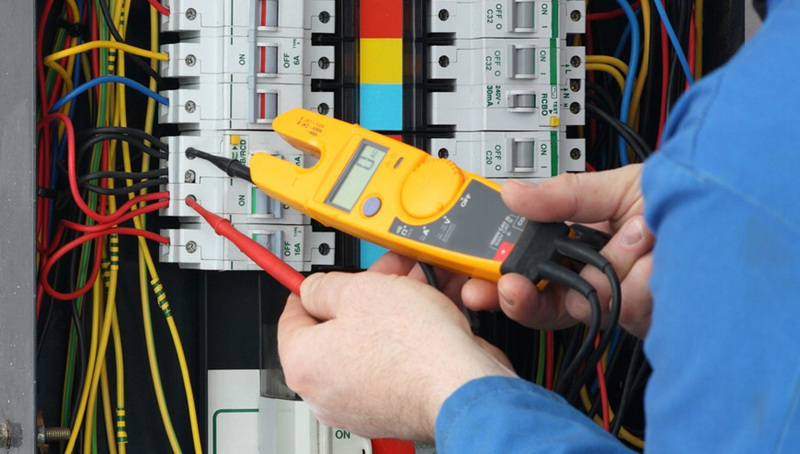 This assessment needs to be carried out by registered electrical contractors and consists of a quality and safety check of machinery and appliances. There would be a visual evaluation which would make sure there is no damage to the devices or their cables which could constitute a hazard. This includes plug tops being wired correctly, the right size fuse being used and the equipment is not heating up to a dangerous degree. The next step is to check using the correct equipment that all electrical machinery and appliances are safe to use. Commercial electrical contractors should also be able to assist you with your lighting. Whether you need large factory floor floodlights or gentle restaurant ambience lighting, they should be able to install it safely and offer efficient options to save energy as well. In emergency situations, it is also extremely important that there are lights to help you exit a building or attend to the situation. Emergency lighting can be set up to make evacuation safer. 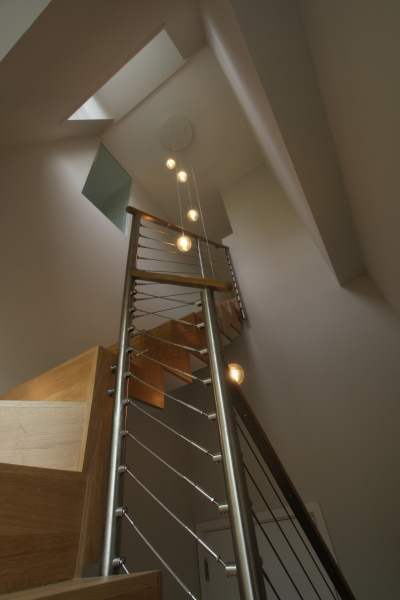 It is a legal requirement to light an escape route on the property. You can choose to add further emergency lighting such as in car-parks and other dark areas to keep employees safer. A commercial electrician should be able to assist with a good fire alarm system. It is imperative to have a functioning fire alarm system that allows for early detections of fires. This can often prevent the spread of the fire and save property damage. In the event of a fire that cannot be dealt with, fire alarms allow you to evacuate personnel sooner. The fire alarm systems can be made up of smoke and heat detectors, alarm sounders, emergency beacons as well as manual call points. 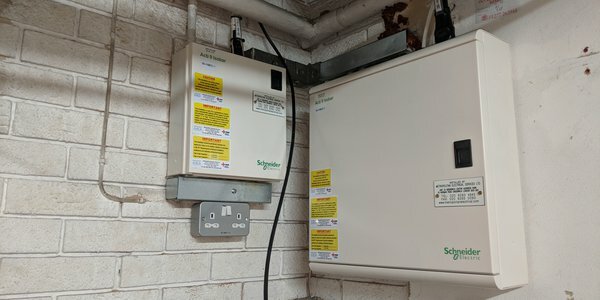 A fire alarm panel will help you to see which zone the fire is in, which can make a huge difference in reducing injury, loss of life as well as damage to property. Keep your workers safe and your business up to code by ensuring that you meet all the safety standards in regard to your electrical systems as well as your fire alarms. Make sure that you choose only registered electrical contractor companies that are registered and who use approved equipment.